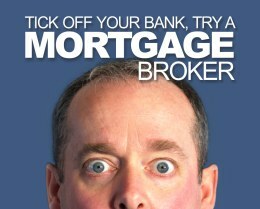 Nothing ticks off your bank more than when they lose business to a mortgage broker, and who can blame them? One less person they can make easy money on. Your bank thinks you'll pay their outrageous rates and they hate to be proved wrong. Do it anyway. Apply for a mortgage with us and we'll find you the best rates.